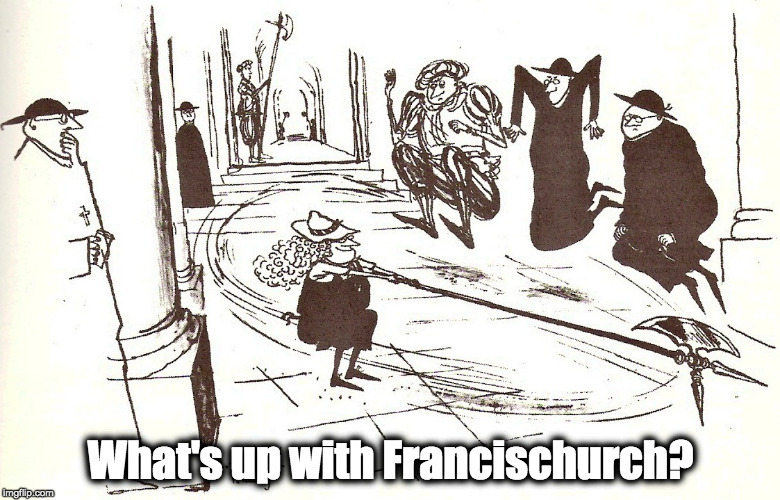 Internet’s dry; let’s take a break – What's Up With Francis-Church? I’ve run out of gigabites on my internet stick for this month, and there is a lot of work to do in the garden and some other stuff, so I won’t be posting for a bit. Let’s take a break. 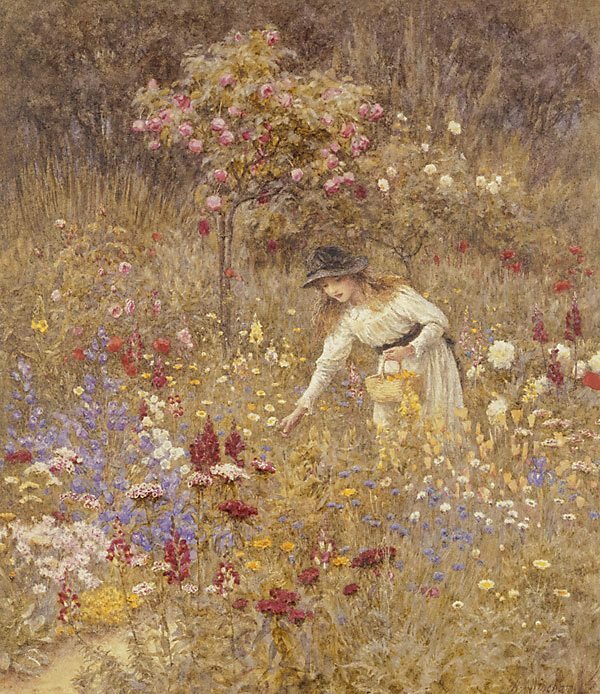 It’s summer (or would be if it stopped raining for ten consecutive minutes) so we might do well to smell the roses or go to the beach or something. I’m making elderflower wine and cordial this week. And the weather is finally cool enough to get the rest of the little pavement area finished. Lots to do. Ten days? OK, I think I can last ten days. But I won’t like it. Is it August where you are already? See you in about ten days. Yes, see you in September, Hilary. God bless you and your dear Monks. There is a certain emotional exhaustion happening with many of us – the onslaught is relentless from Rome, certain chanceries, and many rectories. Time to spend our days with Our Lord and Our Lady outdoors, with friends, family and fellow faithful. It will all be here when we come back. Can the Vatican take a break and be quiet while my go-to truth detector takes a few…..we will be either here or maybe there awaiting your return. I envy you your rain. We haven’t had any here to speak of in 4 years or so. One might almost think it a punishment from God due to the institutionalized evil in this state. But that would be wrong. As we have learned from His Holiness the Bishop of Rome, the Eternal doesn’t do punishments. In any event, I am indoors and unlikely to venture out much for a while as it’s about 1:20 p.m. and 99° fahrenheit (that’s 37 and a bit for those who only speak celsius). Somewhat to my surprise the garden is in fairly good shape – well-weeded at any rate, if not as pruned as it might be. And the orchid once thought dead is exploding with blossoms. So all that’s needed in the out of doors this afternoon is a touch of water on the potted things. And then we shall close ourselves into the one room with air-conditioning and crank the said a/c up as high as it will go, only to come out for iced drinks. I don’t know what an internet stick is but I wish you plenty of them. Selfishly, I suppose. I have a few internet addictions, and your sites are one of them. Well, two of them. Although . . . no, I’ll stop here before this turns into the Spanish Inquisition sketch. Hilary I wish you peace, a healthy rest and contemplative labour. By the way that is one of my favourite psalms.